"Financial Trustworthiness"! An agreement in which a borrower receives something of value now and agrees to repay the lender at some later date. When the consumer purchases something using a credit card, they are buying on credit which means receiving the item at that time, and paying the credit card company month by month including interest. Loans Let you borrow money that must be repaid with interest. You can obtain a loan for a specific purpose, such as financing a new car, paying college tuition and buying or renovating a home. You can get a debt consolidation loan, which combines all current debts from various creditors into a single reduced-interest payment plan. You can also get a credit limit linked to your checking account that gives you bounce-proof protection in case you write a check for an amount that exceeds your account balance. Loans are generally divided into two types: secured and unsecured. of the loan, such as a car, home or cash deposit. Unsecured loans do not require collateral and are made based on your credit score and ability to repay. Credit score!Make your payments and be on time! Your Credit score is very important, it can effect how you live, you kind of job, where you live, and what you can and cant buy. Keep your score high and be successful! How to Get Credit and How Much you get! 2. Only charge what you can afford to pay off in full. 3. Pay on time every month. 4. Avoid applying for numerous accounts. 5. 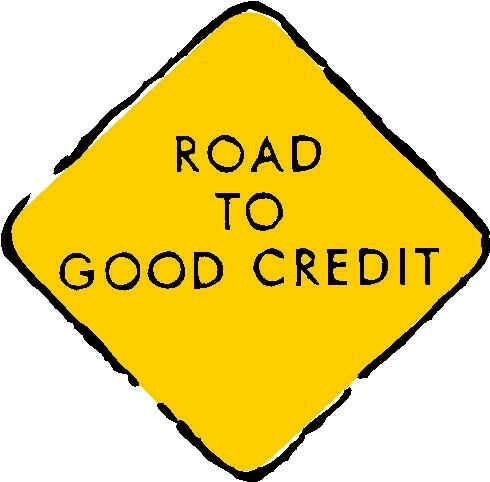 Check your progress by checking your credit report and score. 6. After a year, apply for an unsecured credit card.